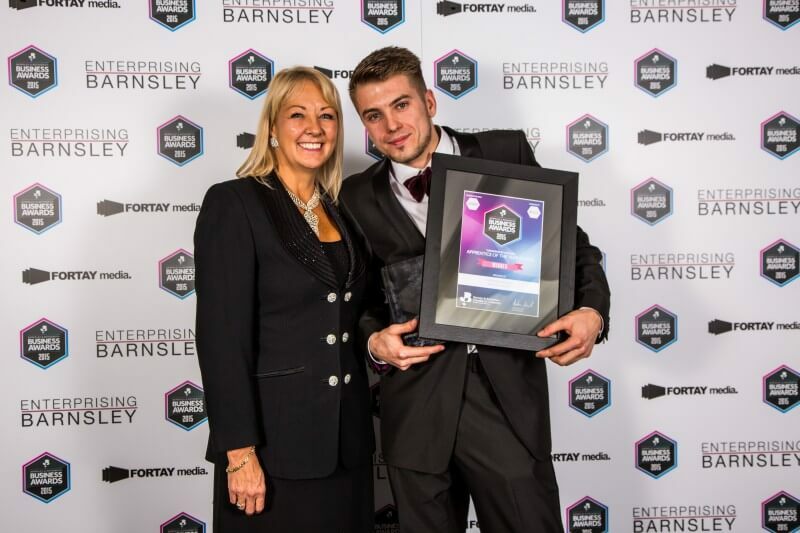 Barnsley College Apprentice, Tom Bagley, won the Apprentice of the Year Award at the Barnsley and Rotherham Business Awards on 23 October 2015. Tom, who is employed at Ardagh Group in Monk Bretton, was nominated as a result of designing a bottle ejector system for the company after he noticed a flaw in the processing system. Following its implementation, the system has made significant savings for the company by reducing waste and increasing productivity. 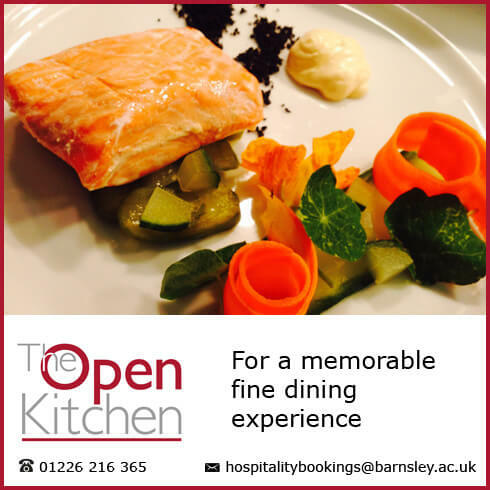 Tom started at the company in 2012 on a Level 3 Apprenticeship in Engineering Maintenance and is now doing a HNC in General Engineering at Barnsley College.